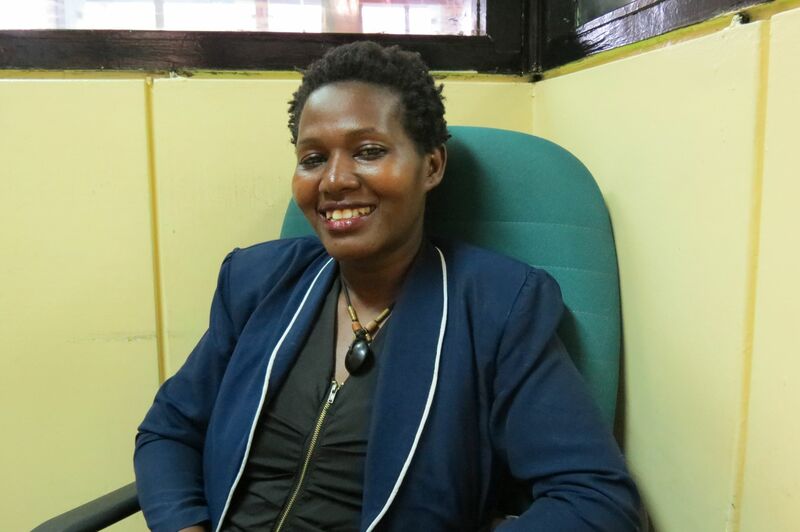 Profitable small businesses: “My name is Florence Nyaoke. I am 35 years old. I co-own an events management business called Hawi & Jawabu (H&J) Events. I am also part of the initiative called Peace Within Prison Yoga that offers Yoga as a way of providing wellness, reflection, and rehabilitation to prisoners and prison officers within several prisons in Kenya. Right from the start, I knew that I would end up going the entrepreneurship way. Permanent employment was never a goal for me. From 2011 to 2016, I struggled with short contract employment. Within these five years, I occasionally gave advice to budding businesses and watched them take off through my business coaching. Their success vindicated the embers of entrepreneurship within me. In early 2014, I decided to start my own business. To succeed, I knew that I needed to identify a viable line of business and arm myself with all the requisite knowledge I could get on how to develop it. After extensive research, I decided to settle on an events management business. It would not require too much start-up capital. Neither would it overwhelm me with round the clock attention to take off. In fact, I only used Sh. 3,000 to register myself, and get a certificate of good conduct. Starting the business, though, did not stop me from taking short contracts from employers as a side hustle. Nonetheless, much of my time went into my new business. I started looking for events planning opportunities. At first, it was not easy to get them. I was considered a newbie in the market with little experience. I informed everyone I could reach in my networks that I was now a certified event’s organizer, made calls to potential customers, used social media to market myself, and went to tens of meetings in vain. But in May 2014, lady luck gave me my big break. I got a job from H&J Events to plan for one of their corporate events. After successfully executing the job, I approached the owner and made a pitch to co-own the business. Fortunately, my pitch went through and in June 2014, I was accommodated into his business as a co-owner. By late 2016, though, it had become clear to me that I could not continue taking short contracts and still run my business. At the time, I was working at Divine Schools Africa, an institution that taught courses on the events management sector. My salary was Sh. 25,000 per month. In November 2016, I enrolled for a one-month course on events management and negotiated to have Sh. 15,000 deducted from my pay as course payment. I completed the course in early December and acquired my Certified Events Manager certification. With the certification in my purse, I was confronted with two options; to either quit the short-term contracts and look for full time employment in the events industry or fully venture into the events business as an entrepreneur. I decided to quit the short contracts and devote my whole attention to the business. 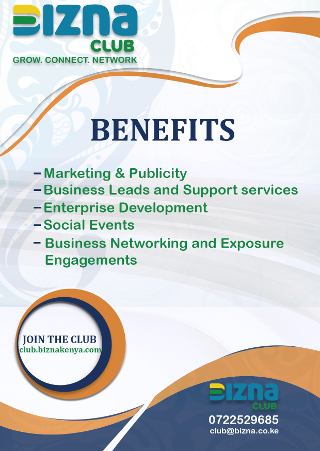 But the burden of getting business did not end there, especially due to lack of extensive events management experience. To show off what our business was capable of pulling off, my partner Magadalena Atieno and I entered into a co-ownership deal with Ashleys Events for the franchise dubbed Miss Corporate World Kenya and the famous Miss Langata Women’s Prison pageant. This gave us the fuel to push business proposals through clients. Since then, the events business has gone on to host the Miss Corporate World Kenya pageant series that brings together women in the corporate world, held the prison pageants, and made it to the Kenya Wedding Awards as a nominee for most innovative event’s organizers. Today business has broken even and caters for its operational costs from the charges we make. Incidentally, while I had made a pitch for my events business, my yoga initiative for prisoners in Kenya was started after I got a pitch from one of my acquaintances. She had the vision, and I had the experience in hosting events and interacting with inmates. She had spotted me dancing with prisoners at Lang’ata Women’s Prison in 2013 and felt that I could aid her get into the prison and actualize her vision. This initiative now boasts of 10 prison facilities in Nairobi, Kajiado, and Machakos where we conduct Yoga Sessions. Through it, I have trained 21 female prisoners to become globally certified Associate Yoga Teachers. The operational costs for running this initiative, though, are covered by well-wishers, and the earnings we make from conducting private yoga teaching sessions within Nairobi. Developing the events business to where it is, though, has not been a walk in the park. One of the biggest hurdles we are facing currently is the copy and paste syndrome, and the conversion of social media likeability into actual business. Over time, I have found that most people want the exact copy of the events they saw and were thrilled about, which chokes our creativity and authenticity. I also remember when we held the first Miss Corporate World Kenya Pageant. The event plunged my co-owner and I into debt. To recover, we structured the repayment plan and ensured that we had a good relationship with those we owed. We then put stop-loss measures into the business and converted the pageant into a self-financing event to avoid drowning us into losses again. We have also learned that it is better to outsource workers based on the event at hand rather than have a set of permanent of employees. There are times, too, when I have doubted my capabilities as an entrepreneur. Nonetheless, I have learned to let out my frustrations and doubts, and opened myself up for mentorship from senior colleagues in the field who have walked the same path that I am now walking. Social Media: The likes on your social media handle will hardly translate into business. I have found out that people will urge you on social media and express interest in doing business but most will never come through. Debt: Debts and loans might come sooner than profit. How you come out of your business debts will be the true measure of your capacity as an entrepreneur. Employees: Do not always burden your startup with permanent employees if you can outsource expertise. Capital: Not all businesses are capital intensive. You can start an events business with as little as Sh. 5,000.